One of the greatest gifts my year-long sabbatical has provided is a new found love for our national parks system. I had the opportunity to visit 21 National Parks, Monuments, Wildlife Refuges or Recreation Areas. And while that seems like a lot, Mr. Misadventures and I have only scratched the surface. There are 176 sites that fall under those categories, and 401 designated sites in the entire national park system – a lifetime of places to visit. These are America’s treasurers and I’m proud that they are available to the world. The scenery was breath-taking, but I also enjoyed the opportunity to get close to wildlife. I’ve never been on a safari, so this is the closest I’ve gotten to that experience! I wanted to share a few of my favorite national park sites we visited this past year. If you had told me at the beginning of our trip that we would spend five weeks in Yellowstone National Park I would have told you that you were crazy. Now I know it is not nearly enough. We visited for two weeks in early May and saw the park as it was still waking up from winter. New babies and feeding were the highlights of this time period. For the three weeks we were there at the end of September beginning of October the babies were grown, herds had migrated, and everyone was fattening up for the winter. The colors and shapes had changed. Different parts of the park were accessible and we saw geysers we had not seen in the spring. Different animals too, like the Great Gray owl above. It was glorious! And still we need more time. Now I want to go in February to see my favorite bison with frost on their fur and to catch the wolves in their prime. Snowmobile anyone? 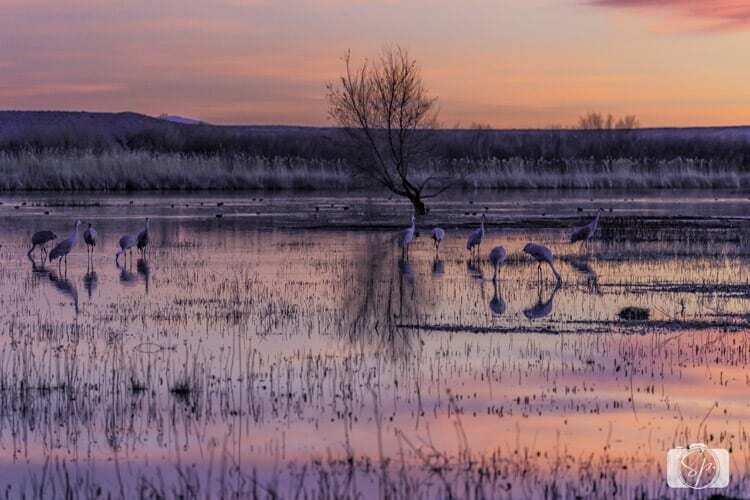 Sandhill cranes in Bosque del Apache National Wildlife Refuge at sunset. I never thought of myself as a bird person, but it is hard to deny their beauty, especially when you hear hundreds of them, with many species mixed together, in song. It’s the perfect natural symphony. I also never had an appreciation for the desert. But after visiting the greater Las Cruces area and Bosque del Apache National Wildlife Refuge in February and again in December, I’m a new fan of the desert in the winter. The temperatures are perfect, a dry 40-60 degrees, and the sunrises and sunsets are spectacular – beautiful reds, pinks, oranges, purples. Throughout the year there are different birds that pass through, either migrating or nesting. In warmer months there are great hiking trails and if you are into photography you have an endless supply of subjects available to you. It’s a small park, but it really changed my perspective on birds. They’re fascinating! I fell in love with Southern Utah after spending a month there last spring and another two weeks in January. I will continue to say that this part of the United States feels like God’s country. 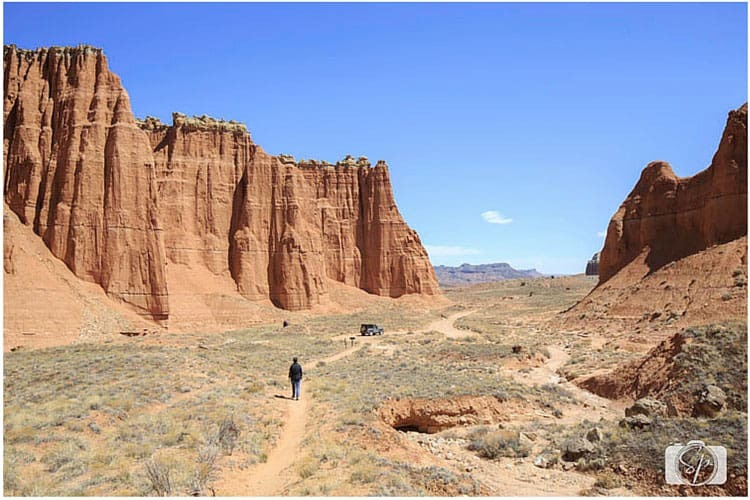 Of the five national parks we visited, Capitol Reef National Park was my favorite. I particularly loved the off-road trails, including Cathedral Valley. Standing at the base of one of its monoliths you feel very small and understand the world is way bigger than you. The endless canyons and sandstone cliffs brilliantly colored by contrasting layers of stone and earth, stole my heart. Of course it could have been the daily pie made from the harvests of the Fruita Orchards. The park sells individual sized pies in the Gifford House Store and Museum inside the park and they are delicious! 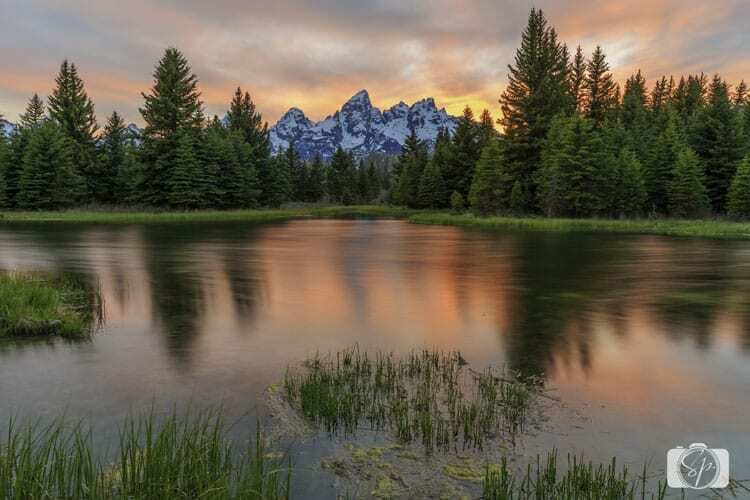 In terms of sheer beauty, Grand Teton is devastatingly beautiful. I dare you to spend a few days with those peaks and have a different opinion! Sunrise, sunset, sunny day or stormy evening, it’s just stunning. But it was also where I saw my first moose (and I wish I could have seen more than the two we saw). It is also where I saw my first bison in the wild. 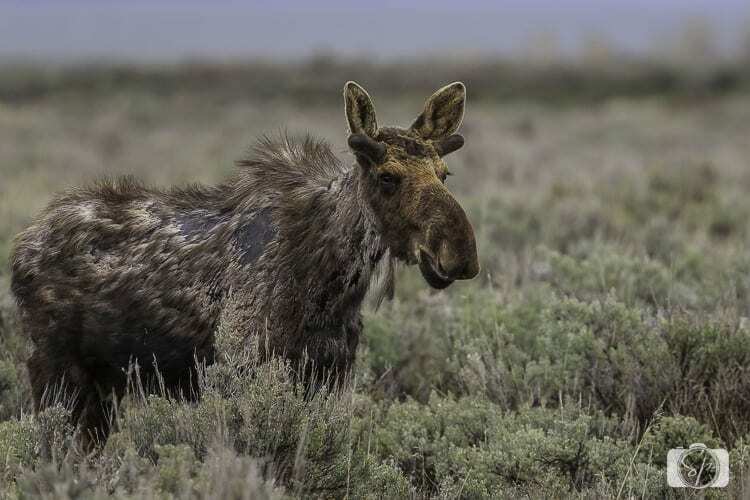 I instantly fell in love with them (and then again when I saw their babies in Yellowstone!). I could have watched them all day. But I had the most fun watching the beavers in Schwabacher Landing. Whether it was a single couple swimming in the river or a whole family expressing their displeasure at some fly fisherman, they were so much more expressive than I imagined. Every national park we visited had its own unique characteristics and I really enjoyed discovering each and every one. To the people of the world, I say this: Forget our crazy political situation and come see America’s treasures. The natural beauty we have in every corner of this country is breathe-taking. Travelers can fly to major airports near national parks, rent a car and drive to hundreds of national park system sites at your fingertips. And why not take in more than one park? How about you? What national park do you want to visit? I’m dying to visit really parks out west. I’ve been to Acadia NP, Shenandoah NP, and various national monuments nearby. 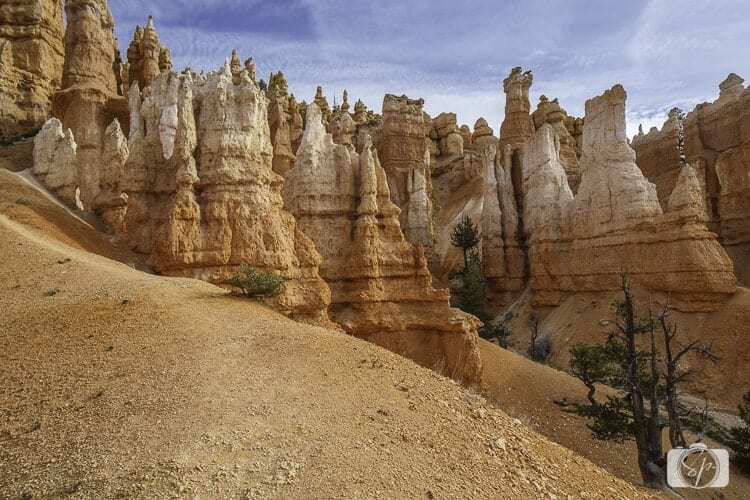 I’ve never seen anything like the Grand Canyon, Bryce Canyon, Joshua Tree, etc. so they are definitely at the top of my list. But honestly, I’d like to visit all the National Parks! @Amanda, the parks on the west are pretty amazing. I remember visiting Shenandoah as a kid and remembering it is so beautiful. I haven’t been to any of those but would like to see them all since the world is my travel bucket list. The photographer’s shots are terrific. @Valmg, the photographer is my husband, I’ll pass on the compliment – thanks! Those photos are stunning. They make me want to go on a road trip and explore all the National Parks across Canada and the USA..
@Ann, it would be a great trip if you did! Mother earth truly is a beauty! The photos are amazing and give me the travel bug for sure! @Kim, thanks! Where would you want to go to next?